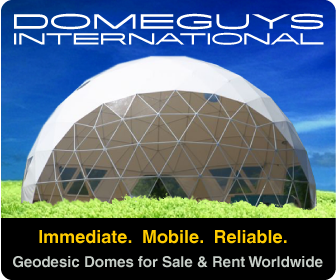 ← How the 1% Camp Out or the Worlds Fanciest Geodesic Greenhouse! Springtime is Biodome Greenhouse Time! OK Everyone! 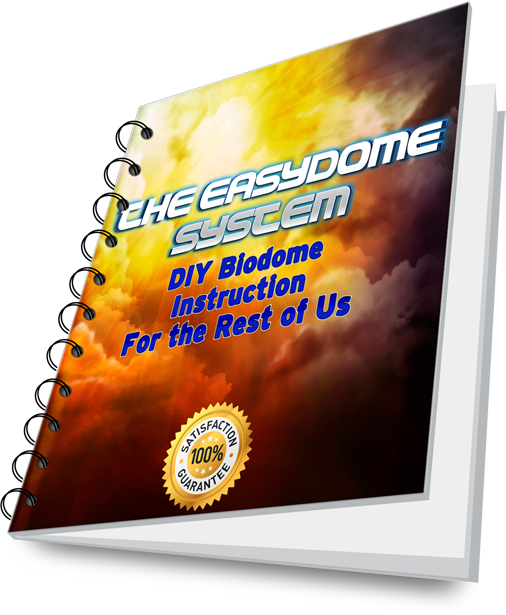 Stop Putting off Your Biodome Greenhouse! But, I will take action this year and if you do too you will love the results! But where to start? There are so many books, websites, garden stores out there where do you start? 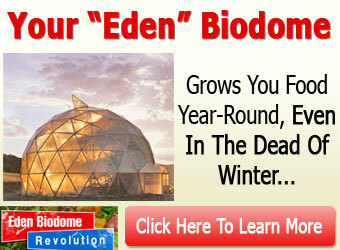 Well, If you haven’t already checked out the Biodome Creation and Food Collapse webinar do that first. You can watch it through this link: Biodome Webinar or by clicking on the image below. After you have viewed this presentation do what ever makes sense to you but, whatever you do promise yourself you will start growing more of your own food! 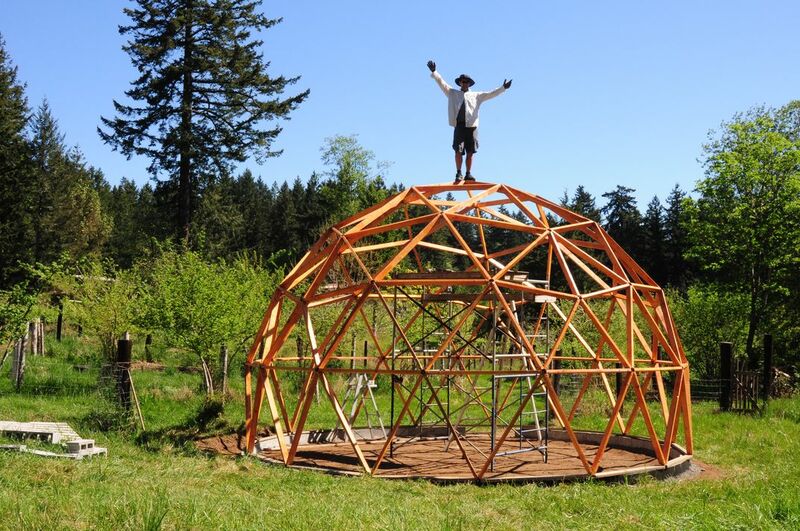 You can build your own geodesic greenhouse or if you don’t have the space check out this amazing hydroponic “window farming” system (I will definitely be doing more posts on the system) at www.rndiy.org. Because, as Michael Pollen said the most revolutionary thing you can do right now, and the best thing for the planet, is grow your own food! Imagine walking into your very own biodome greenhouse and feeling the warm, moist, life filled air against your cheek, smelling the rich scents of growing things, hearing the bubbling of hydroponics or fish tank aerators, and seeing a riot of color, set against a soothing backdrop of green growing veggies and plants. That’s what its like for me when I step out of the biting wind and into my father’s lemon greenhouse up here in BC, Canada. Even when it’s almost freezing outside the lemons and oranges are still happy and growing inside. And when you taste fresh of the tree, organic, meyer lemon ice cream you realize no matter how much time and effort it took to get your biodome hothouse going it was worth it. Springtime is the time to get your seeds started, get baby plants ready or start propagating things that need a bit more protection from the elements. But, unless you have a sun room or greenhouse you can’t do it till the nights stop freezing… unless you have a bio-dome greenhouse or even a big cold frame. Now that the light is coming back its time to get back to gardening, planting and maybe even building your own dome greenhouse so you can start plants earlier and keep them grow later. 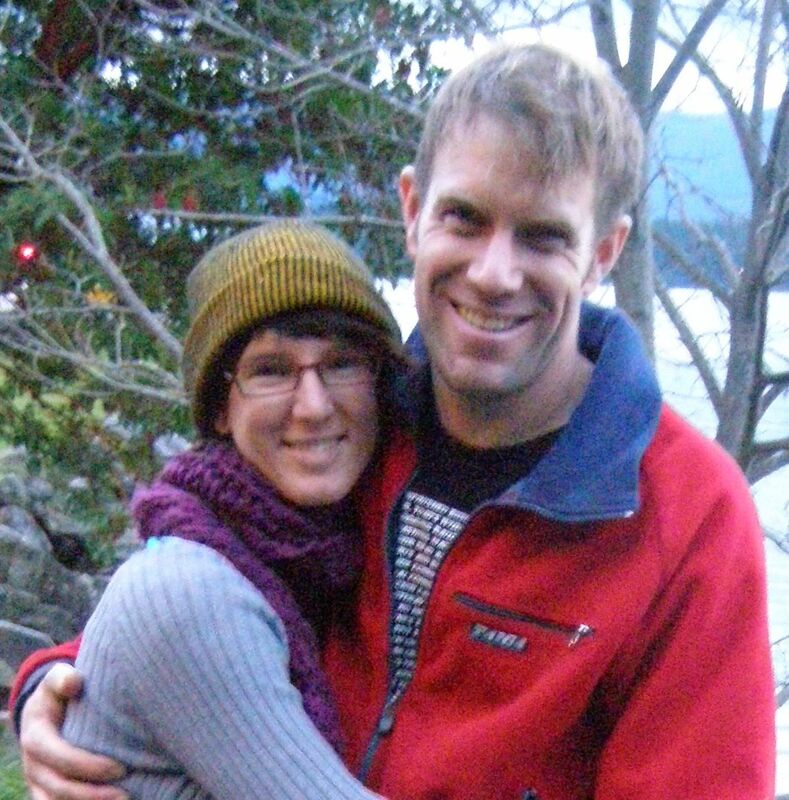 So watch the webinar, check out a “Seedy Saturday” in your neighborhood and get growing! This entry was posted in Biodome Greenhouse Starter and tagged biodome greenhouse, food collapse, geodesic greenhouse. Bookmark the permalink.